Exclusive views of Kicking Horse Mountain Resort and the Rocky Mountains surround you from this luxurious vacation home. 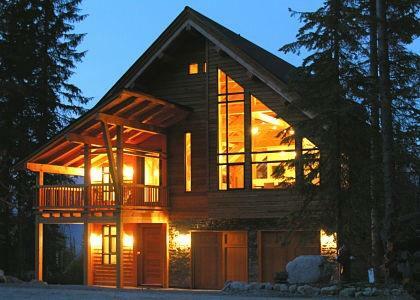 Ideally equipped for friends, families and functions, this chalet features over 3000 sq ft of living space including; grand living and dining areas, executive kitchen, four bedrooms + lofted den, en suite bathrooms, private hot tub, fireplace, LCD TV, satellite channels, wireless internet and board games. Additional amenities include: ensuite bathroom, outdoor hot tub (private or shared), private outdoor hottub, no smoking room, hillside view, barbeque.